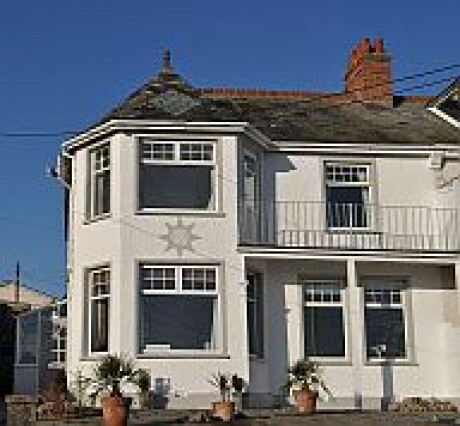 Set in a quiet residential area 5 minutes walk to the harbour. 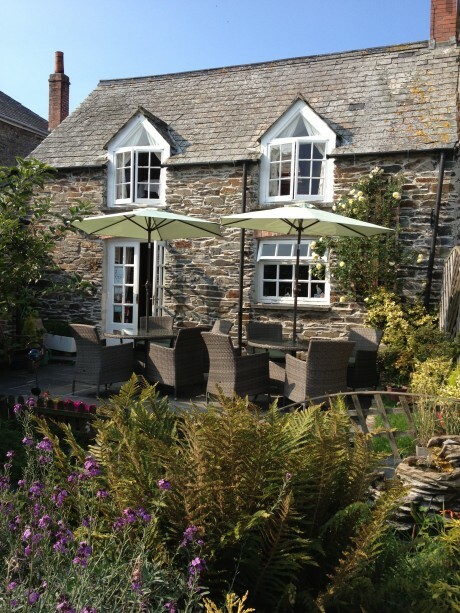 3 double en-suite rooms, stunning views of the Camel Estuary and has the added advantage of off street parking. Petrocstowe is situated in a prime location, with beautiful views over the Camel Estuary to Rock. We are just a few minutes walk from the harbour. 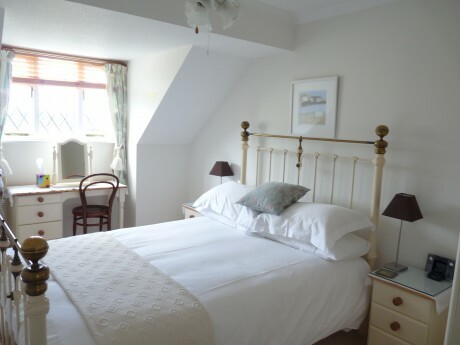 Petrocstowe offers 2 double bedrooms, both furnished to a very high standard. Beautiful country house by the sea set in its own grounds and situated in a peaceful area alongside one of the best beaches in Cornwall.